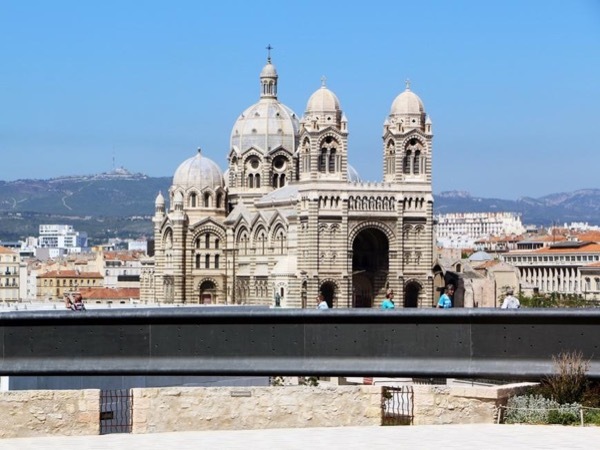 Local Private Tour Guide | Marseille, France | Christopher C.
My name is Christopher, I'm a registered tour guide living in Marseille. 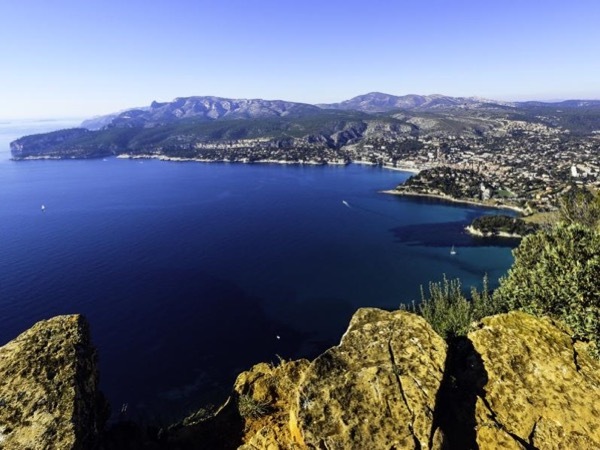 I've been working as a guide in Provence for the last five years and I've been visiting the region for over twenty, so I know a lot about what's best to see and visit as well as the region's highlights. Originally from London, I'm also a professional travel photographer, so have a very keen eye to look out for the more unusual aspects of this beautiful region. 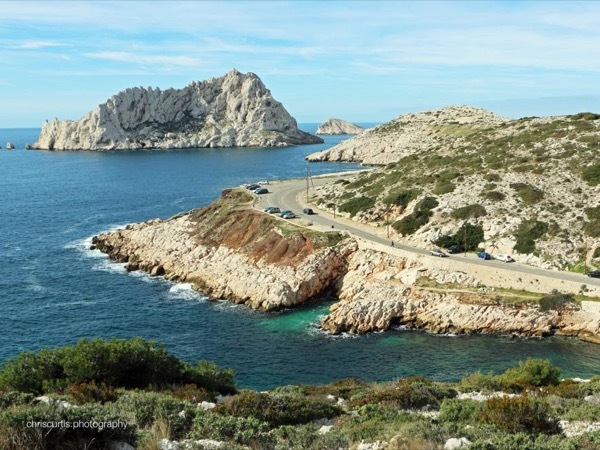 In addition to this on all my guided visits, I like to take photographs too - and share these with all my guests as a special souvenir of your visit to the South of France. I've lived most of my adult life in London and been fortunate to be able to travel to over twenty countries during that time. 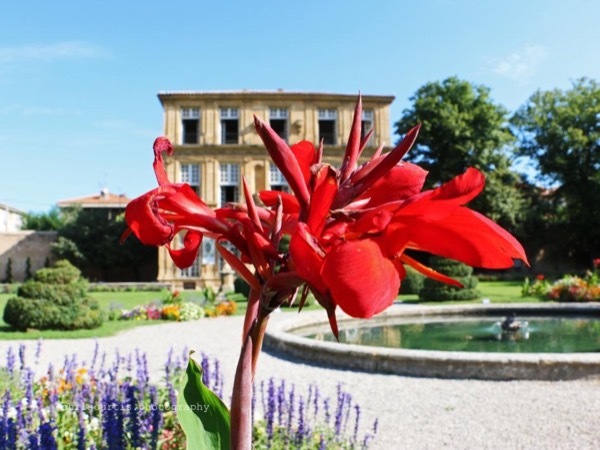 I enjoy travelling and especially meeting people from different corners of the world, being able to show them the visible and less obvious secret gems of this incredibly beautiful region of France. In college, I studied photography but spent my early career working in the hospitality & hotel industry in London before graduating in marketing & business communications where I organized incentive travel and business events around the world for major corporations. 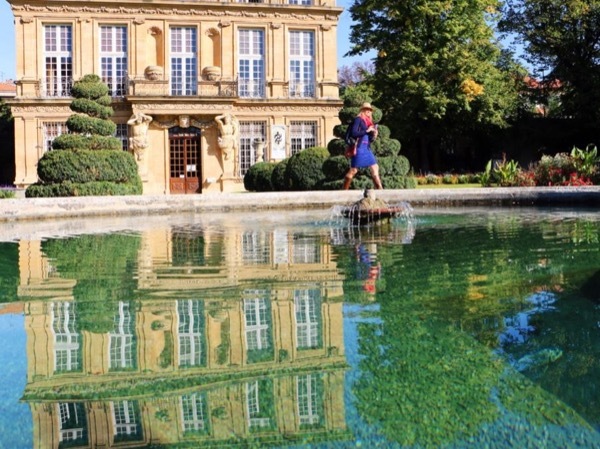 My passion for travelling and meeting new people brought me back to live in France in 2013. I decided to become a tour guide to share with visitors from all over the world my passion for Provence. It was also to allow me time to work on my other passion - as a freelance photographer. As your guide, I will always make sure each tour adapts to the style and expectation of my visitors. I want you to have a totally unique experience ensuring you enjoy the absolute best of Provence. There is so much to see and do - the regions culture, its history, the landscape, food and wine; warm all year round climate and sunshine, colourful dramatic landscapes, ancient history and ancestral traditions as well as the authenticity of the people who live here in the towns, countryside and hilltop villages - that is the true Provence. The tours I've created with my passion for France - I look forward to welcoming you when you next plan your visit here. All of my tours are at a gentle pace with emphasis on enjoying a special moment together and after you leave I'll send you a selection of souvenir photographs as a special memory of your visit here. 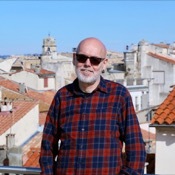 I'm a registered Tour Guide and also a professional photographer, I can guide in historic sites, museums, galleries and so forth with no restrictions. I have all the relevant driving licenses to transport people and provide a full insurance coverage including public liability for all my guests.